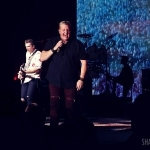 Rascal Flats performs at The Theater at Madison Square Garden in NYC on November 14, 2016. 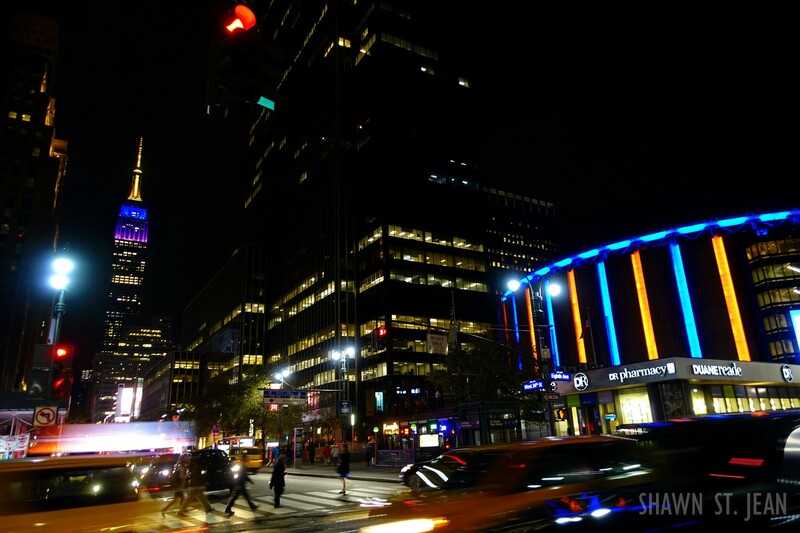 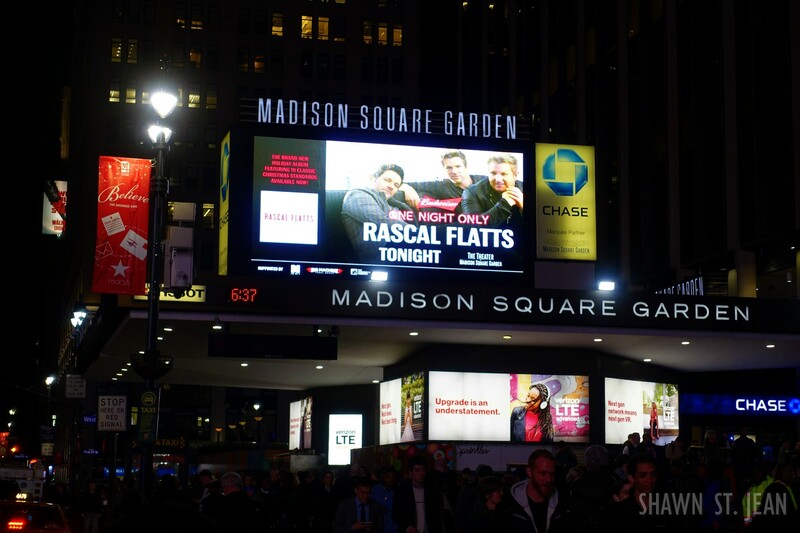 Photo by Carl Scheffel/MSG Photos. 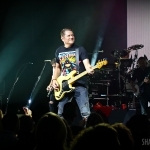 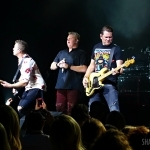 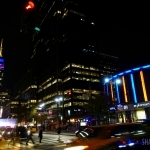 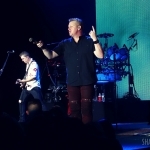 Rascal Flatts performed some of their greatest hits and new holiday music to an intimate crowd at the Theater at Madison Square Garden as part of the Budweiser One Night Only concert series. 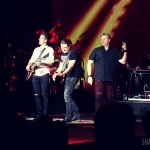 Rascal Flatts rolled in to New York City this week for a very special performance at the Theater at Madison Square Garden. 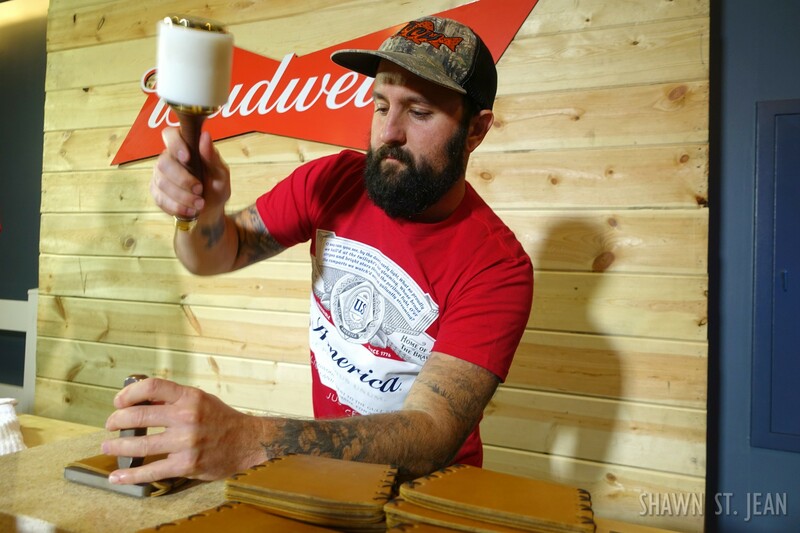 The show was sponsored by Budweiser as part of their One Night Only concert series. 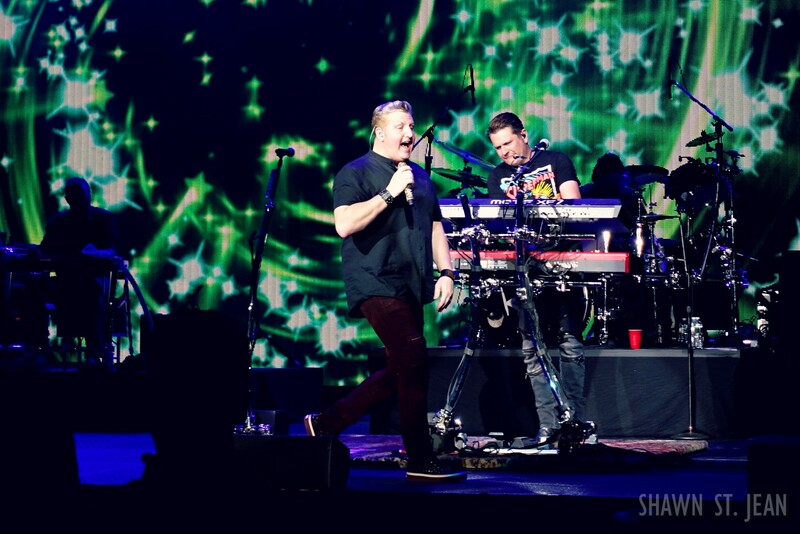 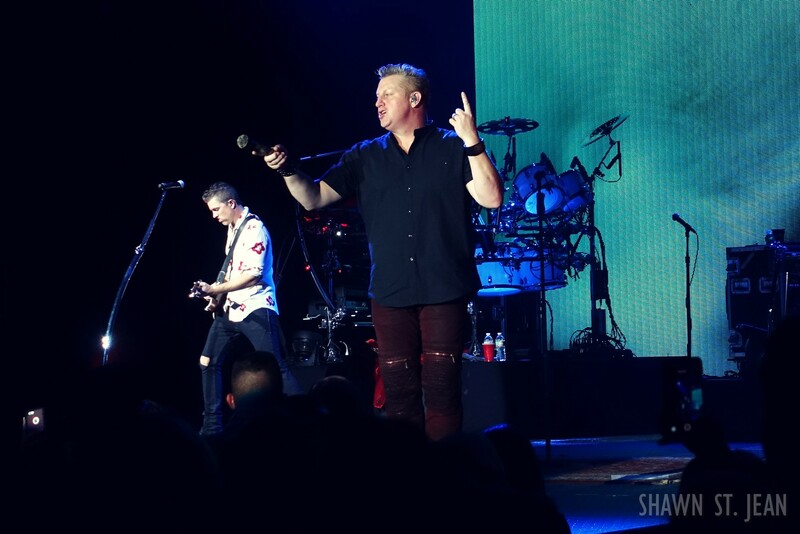 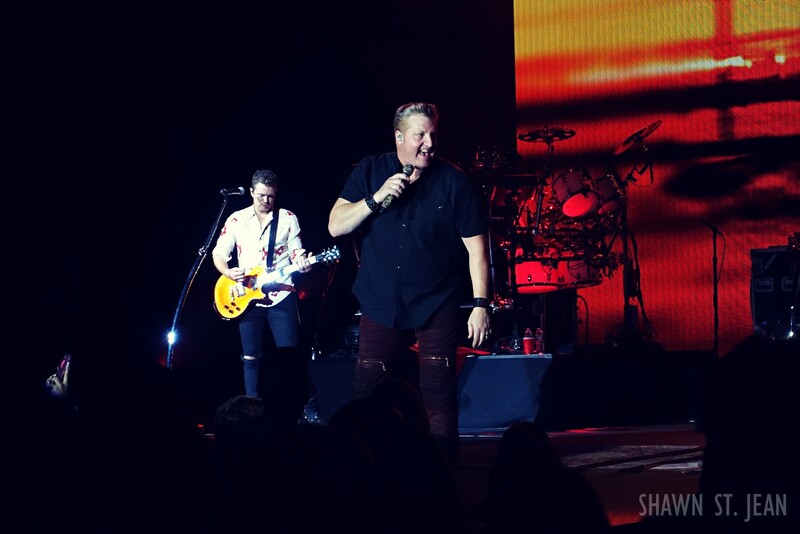 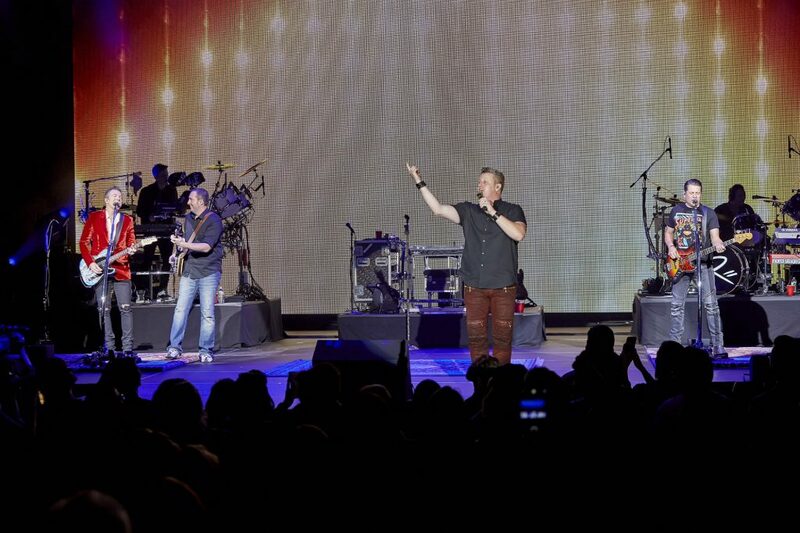 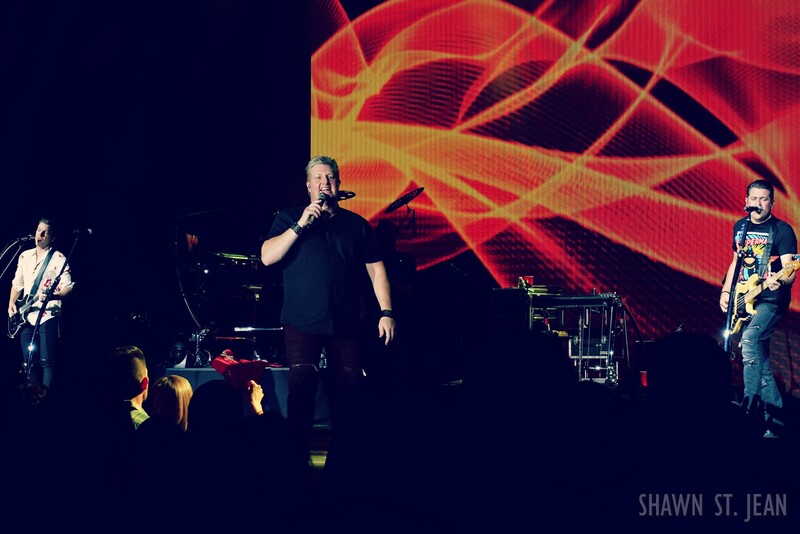 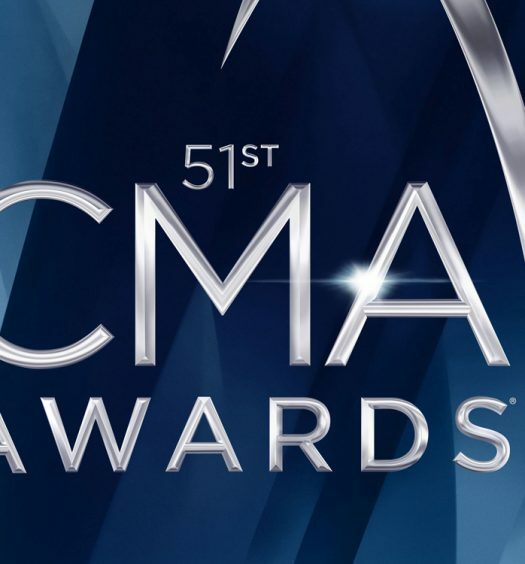 The trio, made up of Gary LeVox, Jay DeMarcus and Joe Don Rooney, is the most decorated country group of the past decade with over 40 trophies from the ACAs, ACMs, AMAs CMAs, People’s Choice Awards, and more. 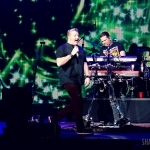 They have sold over 23 million albums, 32 million digital downloads worldwide, and earlier this year earned their 16th #1 hit single with I Like The Sound Of That. 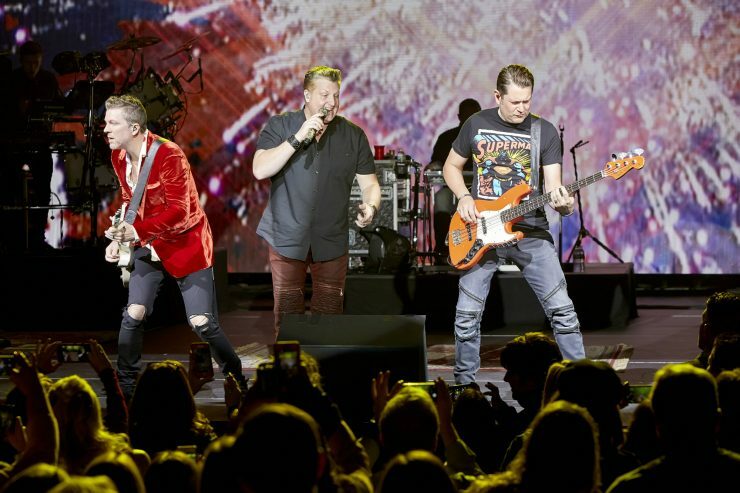 During their Rhythm And Roots Tour, which wrapped up last month, the band reached a major milestone having sold 10 million tickets to date. 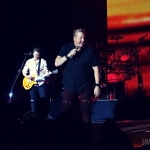 With achievements like that, Rascal Flatts are clearly among country music’s elite artists. 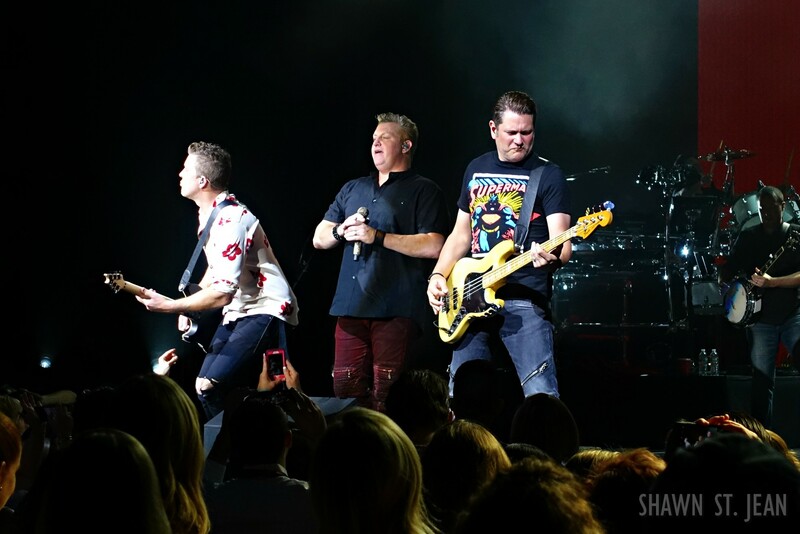 And given that status, being able to see them perform in an intimate venue like the Theater at Madison Square Garden is truly something special. 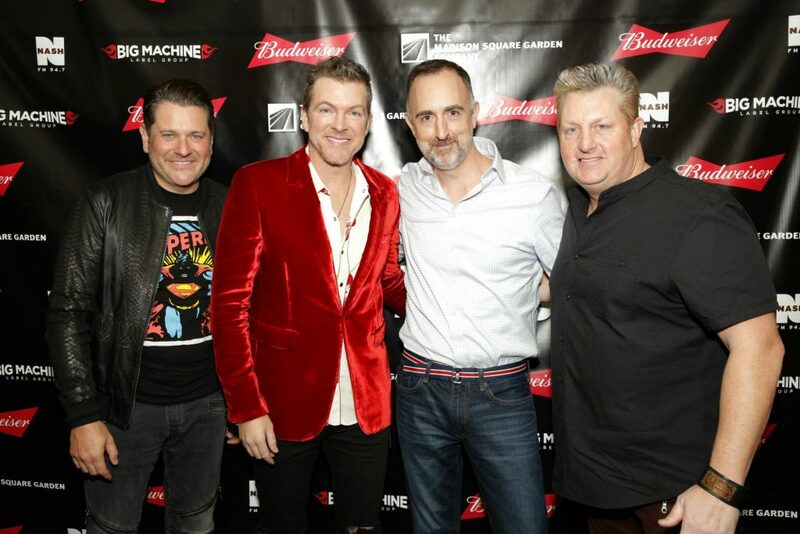 The Budweiser One Night Only concert series is dedicated to bringing artists to smaller, more intimate venues, for one-of-a-kind shows. 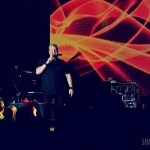 The series kicked off in August with Florida Georgia Line (check out our coverage of that show here). 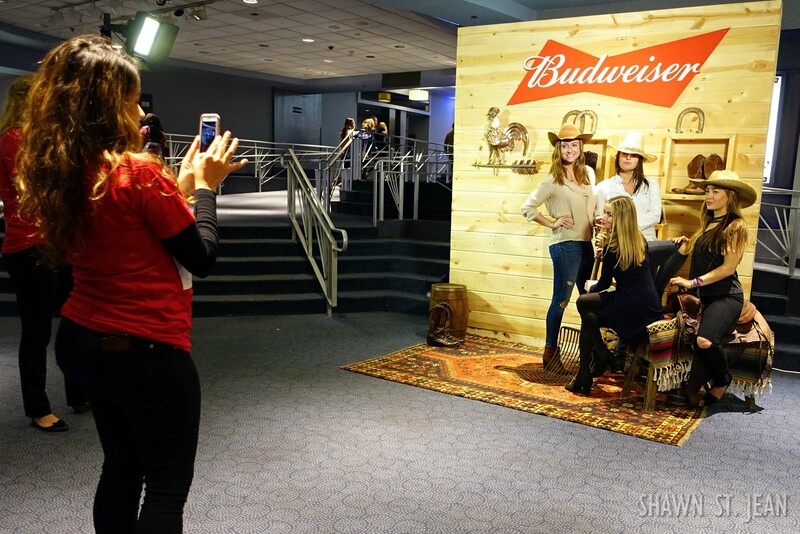 To enhance the fan experience, Anheuser-Busch has also brought its popular Budweiser Country Club to life inside the Theater at MSG. 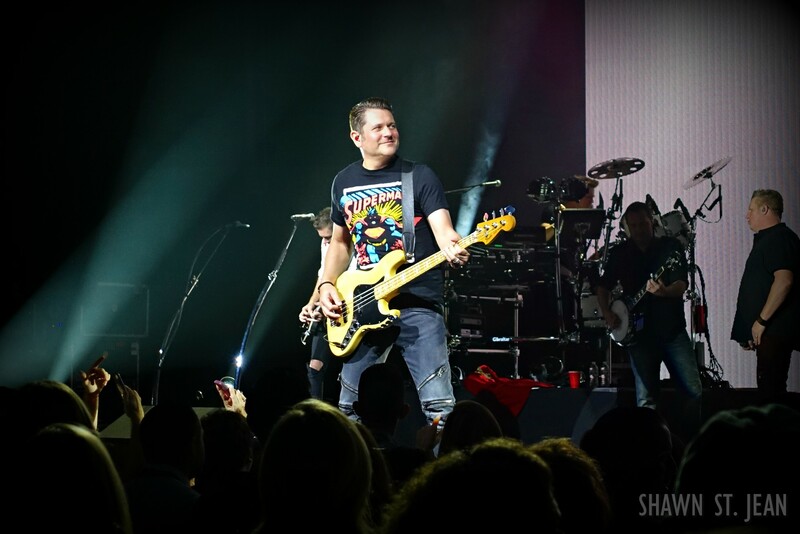 A country themed photo booth, custom stamped leather koozies, and Hatch prints commemorating the show, all help to bring fans closer to the music than ever before. 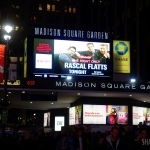 The One Night Only concert series will include six intimate performances at the Theater at MSG with additional artists to be announced throughout 2017. 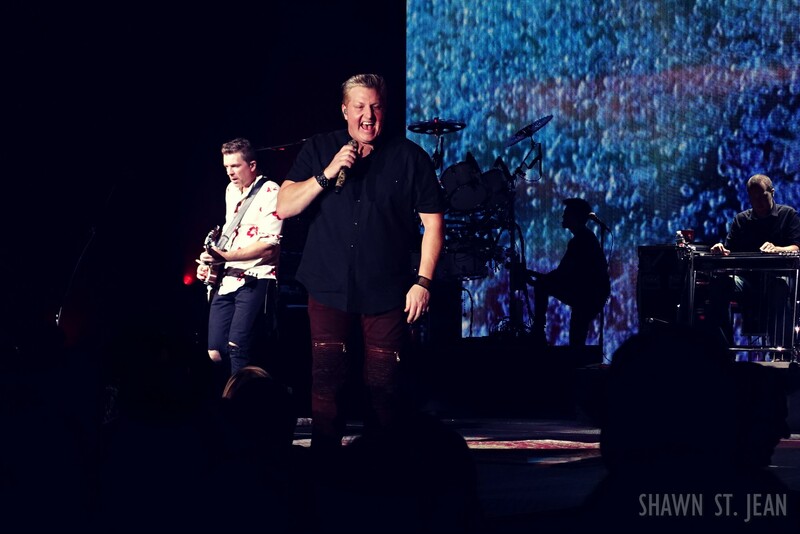 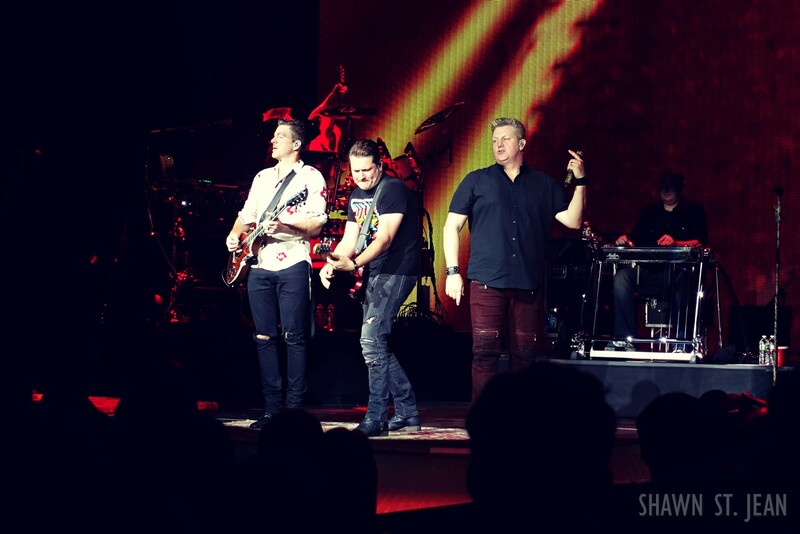 The Country Scene’s Shawn St. Jean with Jay, Joe Don and Gary of Rascal Flatts at MSG on November 14, 2016. 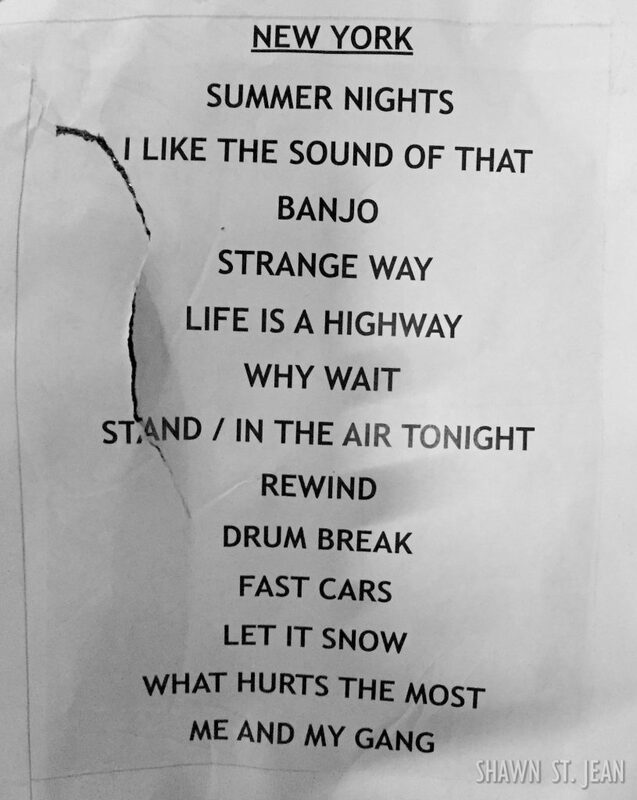 Setlist from the Rascal Flatts show at MSG on November 14, 2016.